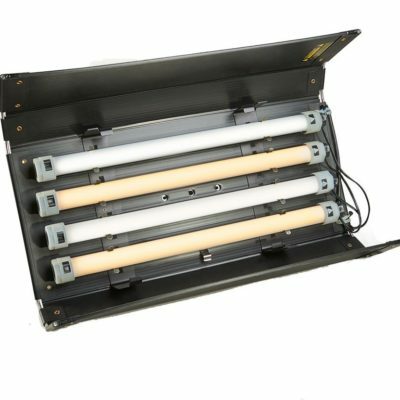 The Quasar Kino Flo Modified Q-LED System 4ft (6) Lamp X-Fade Tubes is a standard 4ft. 4Bank Kino Flo fixture with (6) Quasar LED X-Fade Tubes installed. 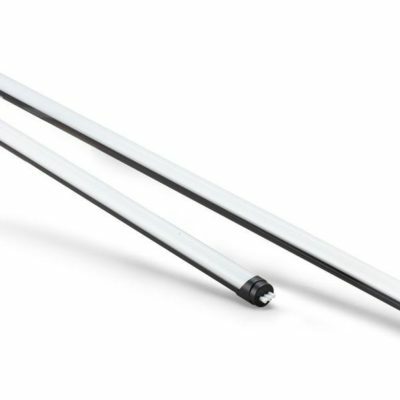 You now get 50% more lamps in the same size fixture and no ballast or head cable to carry and connect, just plug in and go! 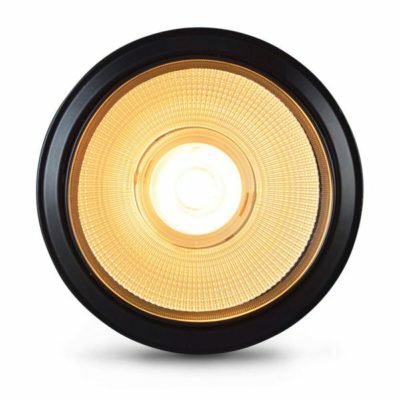 No lamps to change, just dial in the color temperature from 2000k to 6000k. Easier and more compact to travel with, as well as, quicker to set up. 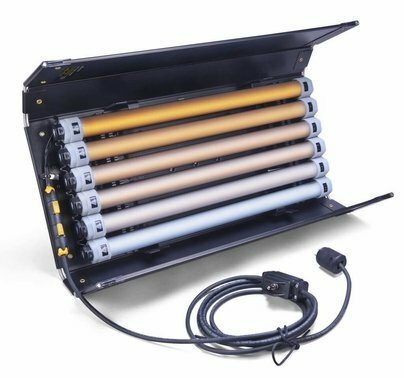 Get near perfect color rendering with Quasar Tubes high CRI of 95+. 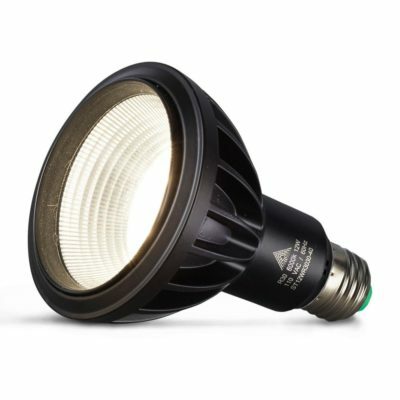 Compatible with many dimming systems, flicker free and an average life of 25,000 hours. 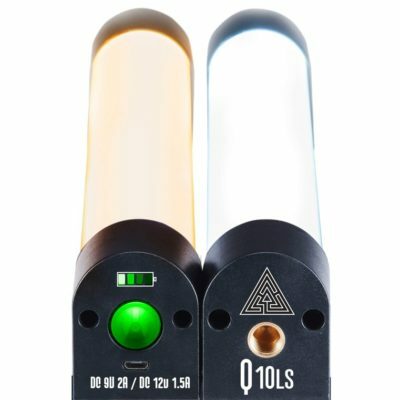 Quasar Tubes can be removed from the fixture and operated individually for even more versatility.